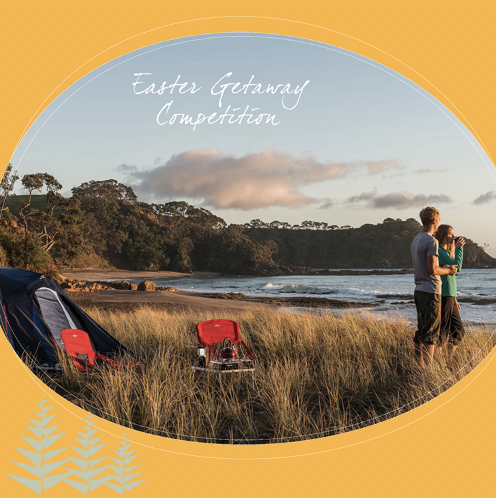 Win a $500 Kathmandu Gift Card this Easter at Cottesloe Central. Grab an entry form when you spend $30 or more at any Cottesloe Central specialty store or $100 at Woolworths or Bunnings. 3rd Prize – $100 Woolworths Gift Card. Click the link for T&Cs.